Croatia, January 1992: the body of a Swiss war reporter is discovered, in the uniform of a mercenary group. Twenty years later, his cousin Anja Kofmel sets off for Croatia to investigate his death and reconstitute his last days. She learns that he was the target of a planned execution in the Yugoslav conflict. 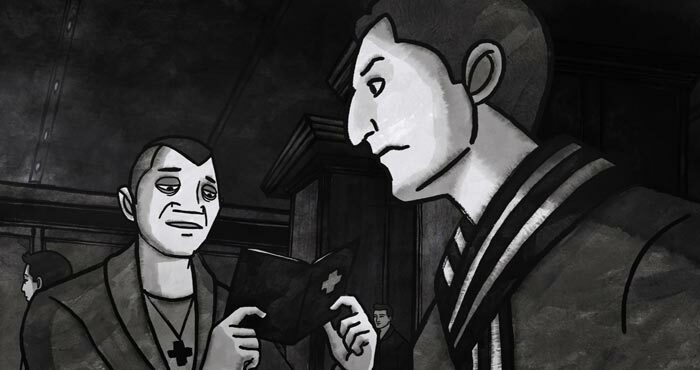 Kofmel uses stark, black and white animation sequences to depict the horrors of war. 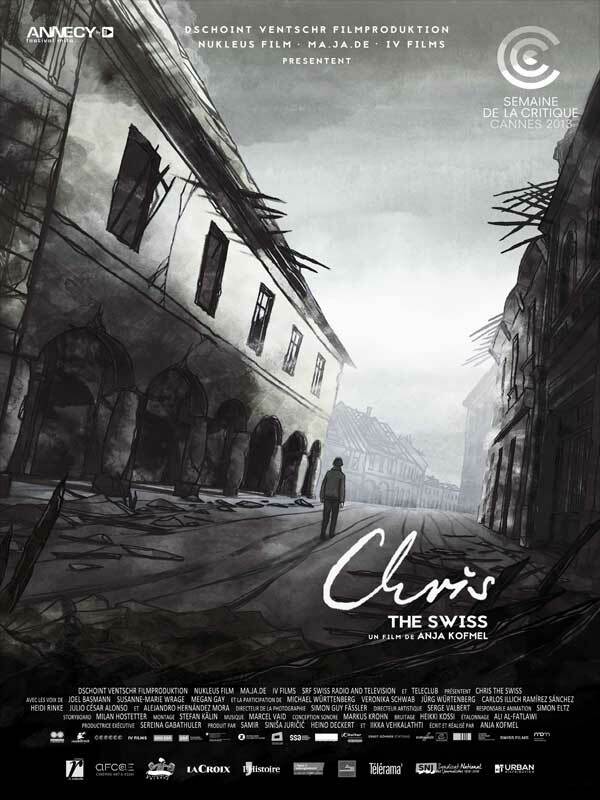 But Chris the Swiss is also an investigative report, based on archive material and fascinating accounts from journalists and mercenaries who knew him. The mystery of his death (and life) remains opaque, but in her investigation, Kofmel discovers the fragile nature of our societies.